CAP Talk | General Discussion | Uniforms & Awards | Topic: Where do cadet NCO ranks go on the MI-65 BDU Field Jacket? Where do cadet NCO ranks go on the MI-65 BDU Field Jacket? Where do cadet NCO ranks go on the MI-65 BDU Field Jacket? I know it's somewhere on the collar but i dont know where. Re: Where do cadet NCO ranks go on the MI-65 BDU Field Jacket? As a Cadet NCO, hopefully you know the first place to look for all uniform-related questions is CAPM 39-1. Paragraph 6.1.9.2.2 states "Cadet Rank Insignia. Cadet officers will wear regular or miniature embroidered rank insignia on ultramarine background on the epaulet. Cadet NCOs and Airmen will wear metal chevrons on the coat collar. Cadet airmen basic wear no collar insignia". Although this is unspecific, the next paragraph states that all accoutrements are to be worn in the same configuration as the BDU/ABU. 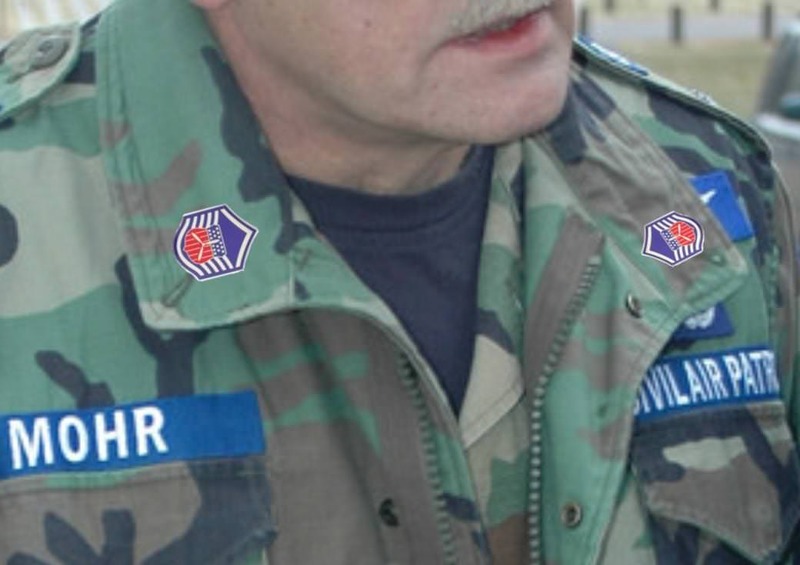 With that said, it's safe to place your chevrons on the collar in the same fashion as your BDU blouse. Never heard of a MI-65 Field Jacket, but I think I own about three M-65 Field Jackets of various colors. 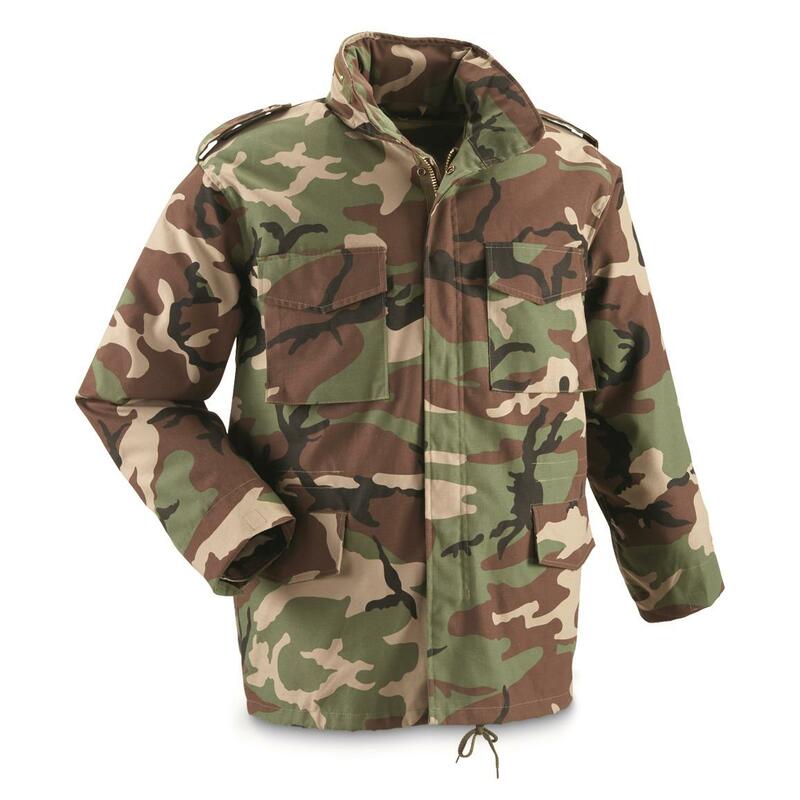 And I bet if you look for M-65 Field Jacket you might find something. I looked on the M-65 and the collars look too small for the insignia. I have no clue how they can go on. Lay the collar down flat like a shirt and put them on as close to the way you would on a blues shirt as possible. Yes, they will be inside if you raise the collar and zip the jacket all the way up. I added the ranks, please excuse the half-hearted photoshop. ^^ I dunno, looks pretty good to me certainly show it well. (I'm guessing the above is an older photo). Thanks. This was the best example I could find on a quick Google search, actually from a CAPTalk discussion two years ago.